Sobriety, Fellowship & Absolute Fun! Sobriety Under The Sun is a 12-Step recovery event organized by the SUS Organizing Committee, who are a group of individual members of Alcoholics Anonymous (AA) and Al-Anon. 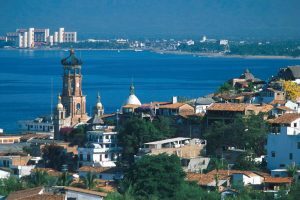 The environment, speakers and workshops provide an opportunity for sobriety, recovery, fellowship, and fun under the sun in beautiful Puerto Vallarta, Jalisco, Mexico. Our 17th annual SUS Convention was a great success and our 18th annual SUS convention is scheduled January 17 -19, 2020 and promises to be another memorable weekend with a great speaker line-up, workshops, and AA and Al-Anon meetings in the beautiful, spacious Westin Hotel and Spa in Marina Vallarta (see Hotel page). Many SUS attendees come back year after year and we hope you will too. Registration for the 2020 Convention will open up mid-year and we will let you know the exact date for that and more with details on this website. Check back or get on our email list. We have audio files of Speakers for FREE to download from past Conventions. Click on the button links below to go directly to that page. 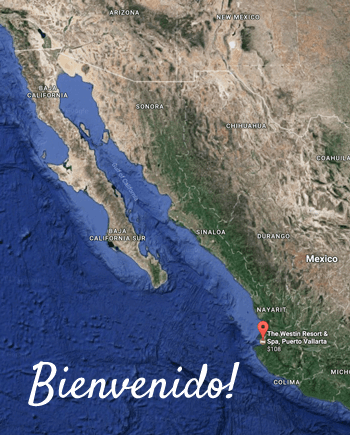 We have audio files of the four Speakers and the Speaker & Spouse Panel at the 2019 Convention now available for FREE, or GRATIS, as we like to say in Mexico. Download or listen to our Speakers and Panel from 2017 and 2018 convention, also FREE. 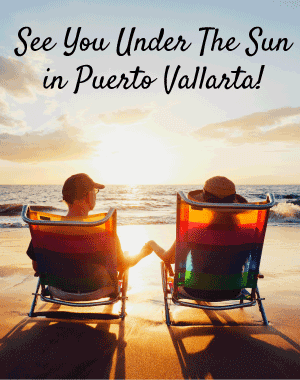 Browse the rest of this site to learn more about all the fun places to go while you are here in Puerto Vallarta (see about PV page). Remember, registration for the 2020 convention will only be available online. Online registration will open on or about Jul. 1, 2019. Click Here to view an article in a local, online news site about the convention. “Keep comin’ back” here to learn details or use the contact us form to sign up to receive updates by email. Thank you for attending SUS 2019! We had a great convention in 2019 thanks to our inspiring speakers and enthusiastic attendees. Audio MP3 files of the 2019 Speakers and the Speaker and Spouse Panel are available FREE to download from our website. We will populate this website with information about the 2020 Convention mid-2020. Come back then! SUS 2020 dates are: Jan. 17-19, 2020. Mark your calendar, save the dates. Registration will open on July 1, 2019. Join our email list for up-to-date convention information. Note: We do not share any information with anyone and we will only notify you of Sobriety Under The Sun convention information.